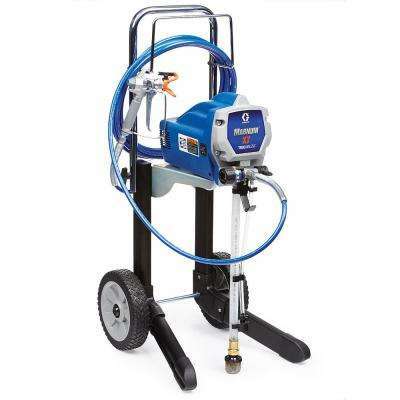 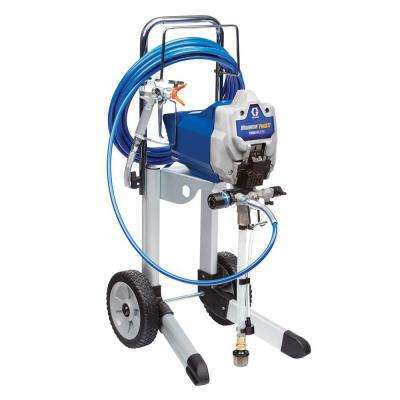 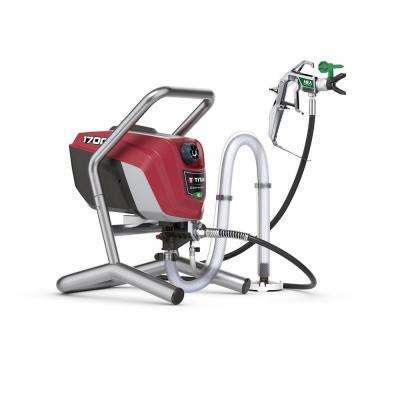 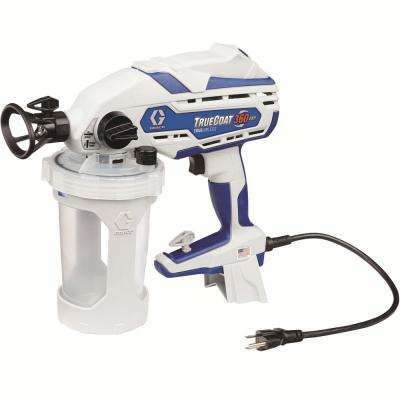 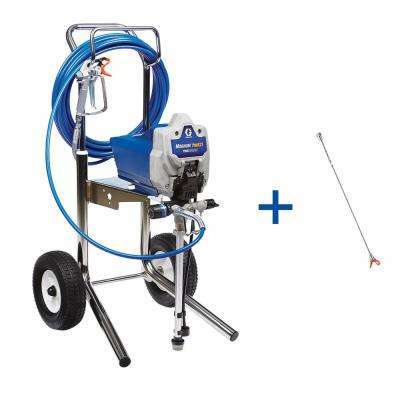 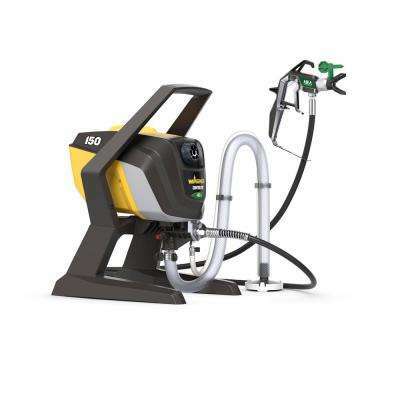 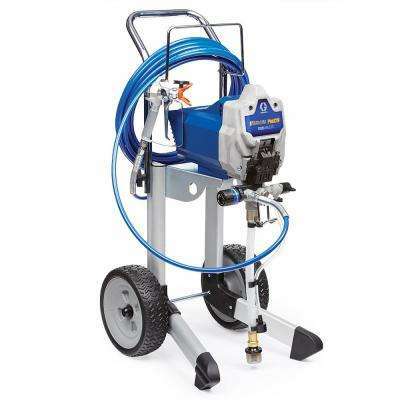 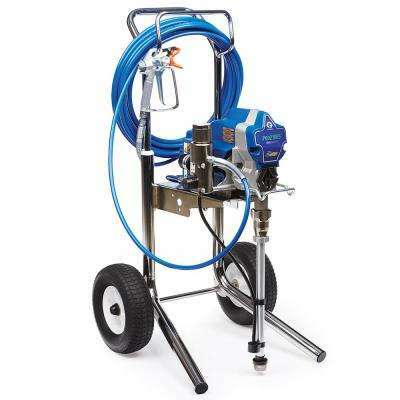 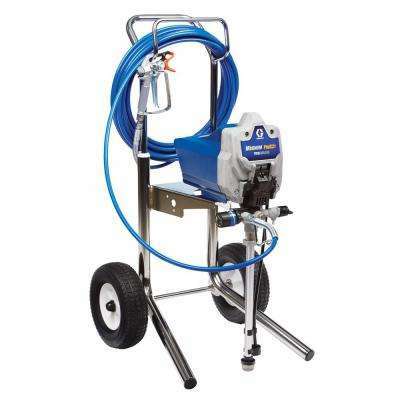 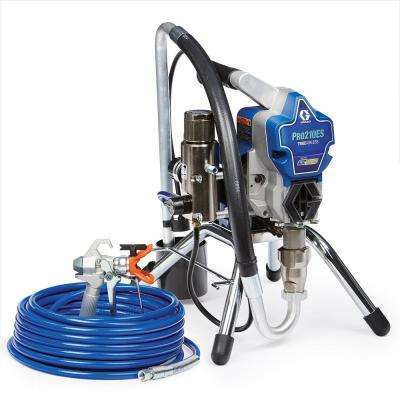 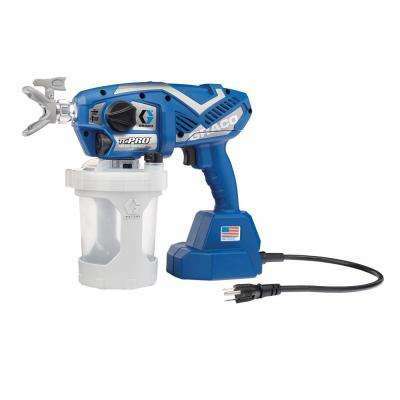 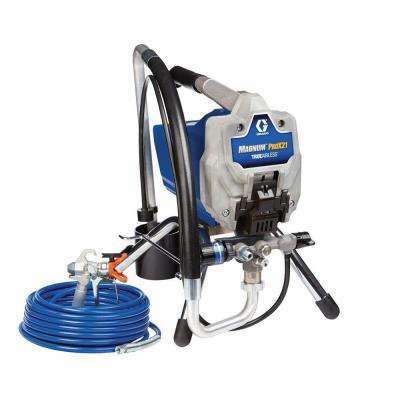 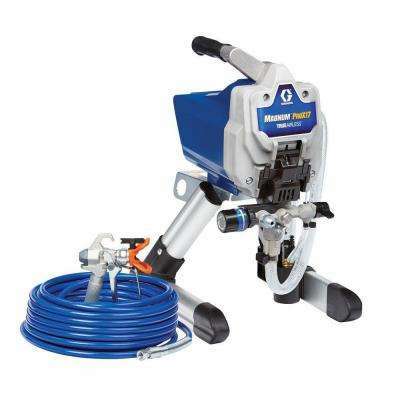 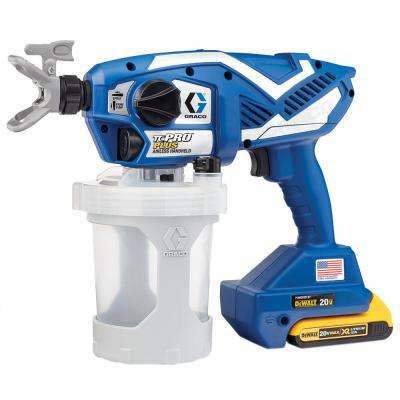 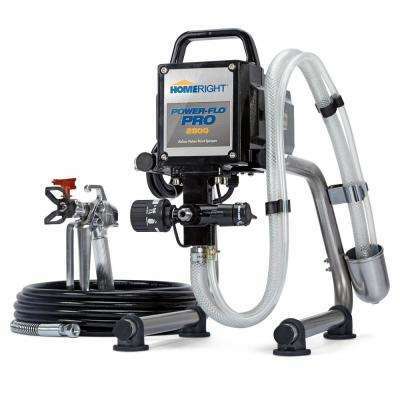 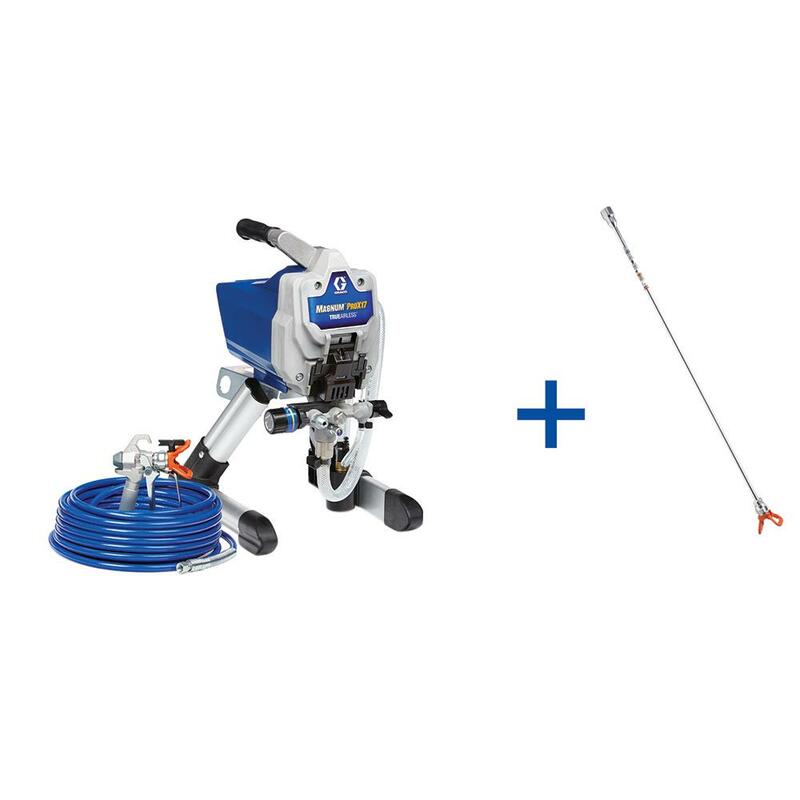 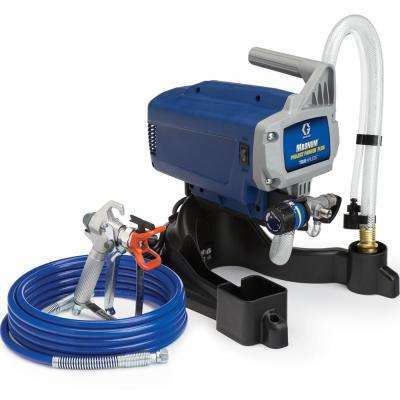 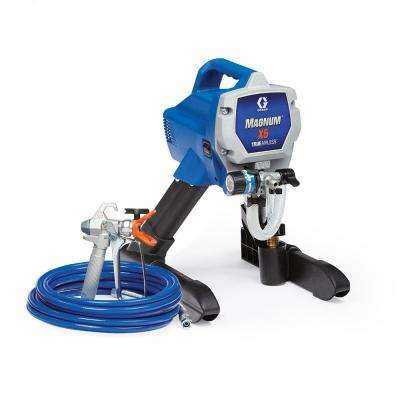 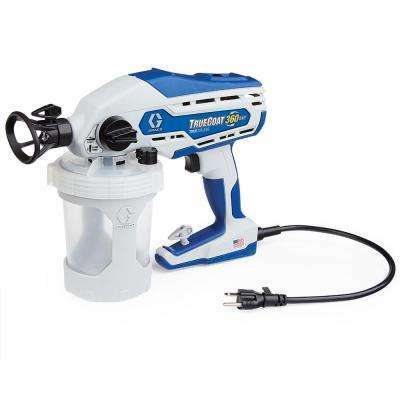 Airless paint sprayers provide a finer finish with more output at a faster speed. 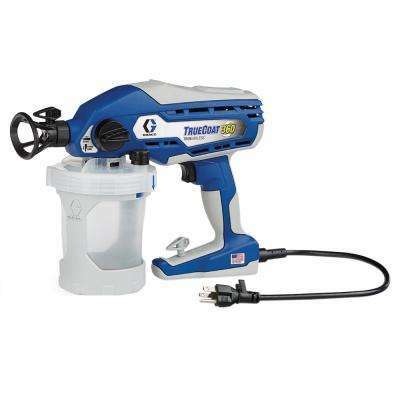 They're typically used for larger projects. 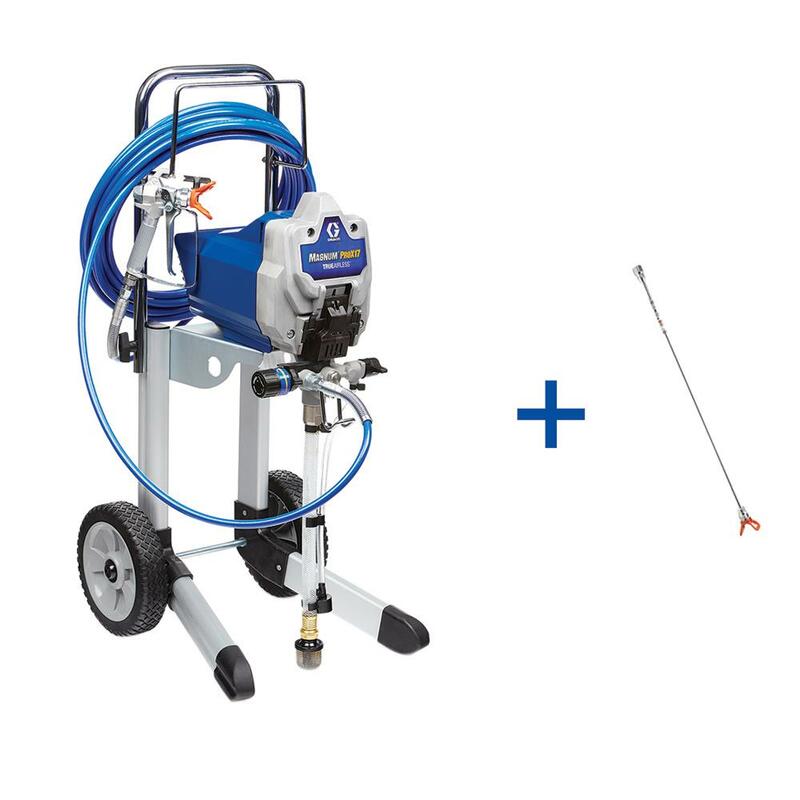 Decrease your overspray and enjoy more control with less waste when using a vertical tip. 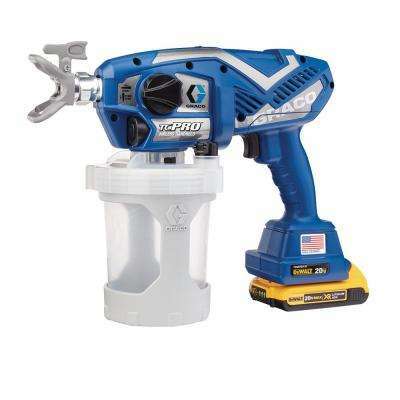 Use a large tip for big areas like exterior homes, interior walls, decks and thick materials. 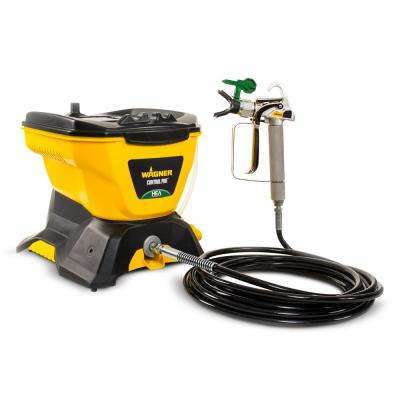 Airless Cup Guns are handheld units that have the paint stored in a cup under the gun. 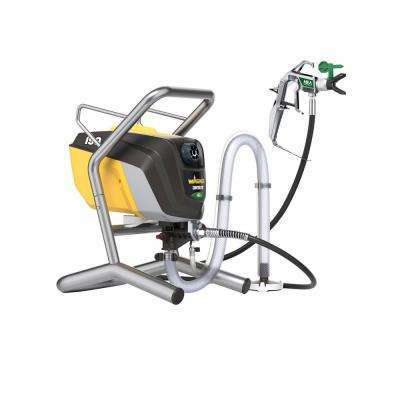 Extend the range of your applicator and reach high areas with less fatigue.